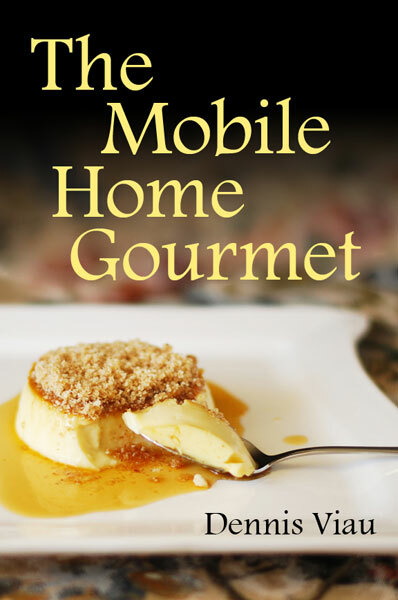 This is the cookbook I assembed after reaching my goal of writing 200 recipes for this web site. The ebook is in EPUB format only (because I created it for my NookColor tablet). It contains all 200 recipes with many photographs, a table of contents, and an index. It will not be available in other formats, even if requested. I hope you enjoy using it as much as I enjoyed writing it.